So, you’re excited about literacy-based therapy. 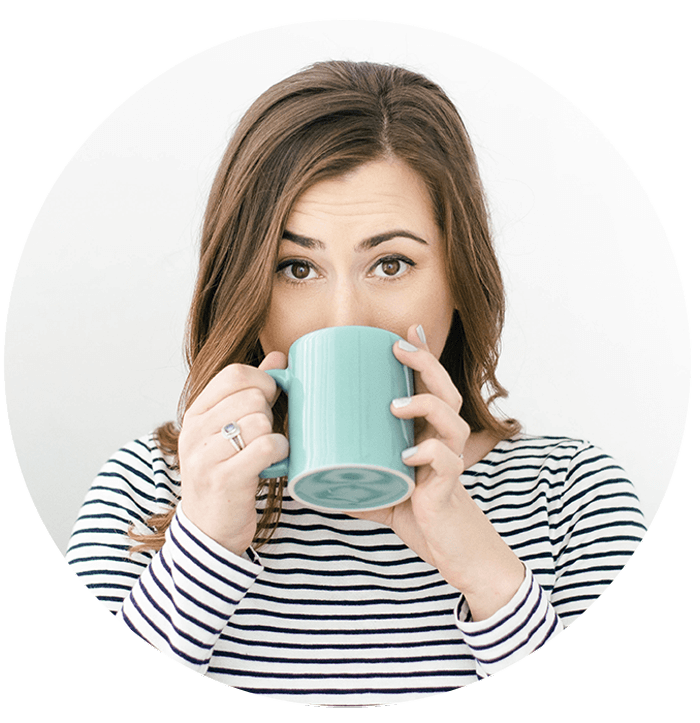 The framework makes a lot of sense, and you love the idea of infusing evidence-based strategies into every therapy session. The real world isn’t clean, and we have so many challenges to face when it comes to implementing this framework with our caseload. One of the biggest hurdles that we’ve been chatting about is…MIXED GROUPS! The good news is that there is a way to have successful therapy–even with mixed groups. You don’t have to feel like a hot mess when juggling all the different goals and strategies! I would argue that your therapy session might even be more effective if you have mixed groups. (All of that peer modeling…!) The students can support each other and even facilitate carryover into the classroom. A quick mindset shift can make a world of a difference. Rules 3 and 4 will also make the actual implementation much easier. Collecting data in a mixed group can seem overwhelming. Take the time to pick a system that works well for you. (Check out this blog post for tons of data collection ideas.) I love my digital data system, but it might not be a great fit for you and your therapy style. The most important part is that you pick what works for you! When you’re doing more contextualized therapy, there is a lot of value in collecting probe data. I typically probe one goal at the beginning of every session. Once you get into a routine, this only takes a few minutes, and you will have great data! 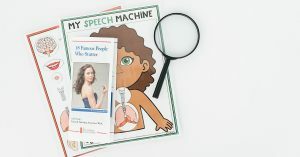 You can use tools from Teachers Pay Teachers, you can use the SLP Now assessments, or you can create your own probes. There’s also a lot of value in tracking the level of support that a student needs in context (i.e., when reading a book). 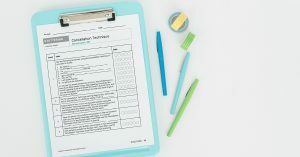 The SLP Now Membership includes a rubric that I use to “quantify” the support I provide in a session. This makes it easier for me to document (without having to write a novel)! It also helps me be more consistent in my reporting. We should see the level of support decrease over time. If I don’t see this happening, then it’s a clue that I need to change something about my strategy. Mixed groups can feel messy, but having an organized set of therapy materials can make a world of a difference. I organized my visuals in a therapy tote. My most frequently used materials are easily accessible (by me or by my students), which makes the session flow much more smoothly. With a routine, we can efficiently collect data and start teaching our students! Check out this blog post for more tips! Take a second to map out your plan. Pick out a book and jot some activity ideas to set yourself up for success. We are starting a FREE literacy-based therapy challenge that will walk you through my planning routine. The challenge will include free planning templates, materials, inspiration, and more! Click here to sign up! So, there you have it! 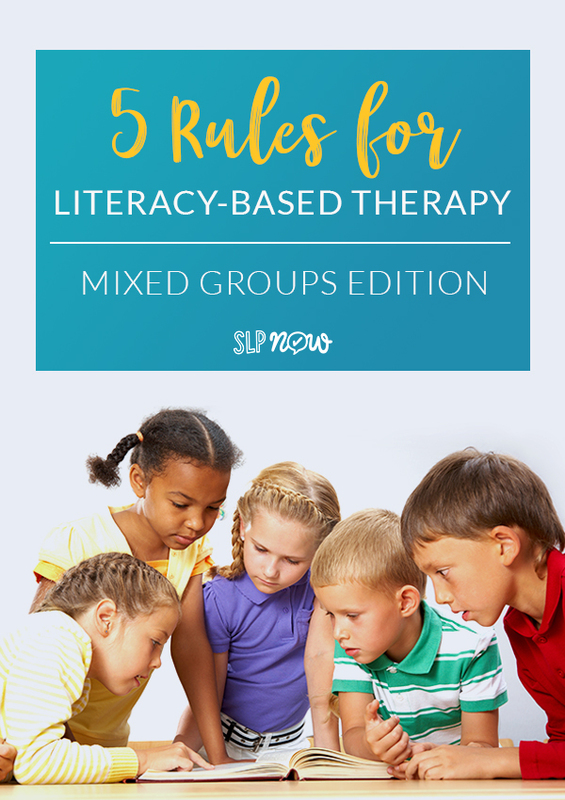 Those are my five “rules” for successful literacy-based therapy for mixed groups. Access the FREE Book List! Enter your name and e-mail below to receive a free copy of the themed book list! Hi there! I'm Marisha. 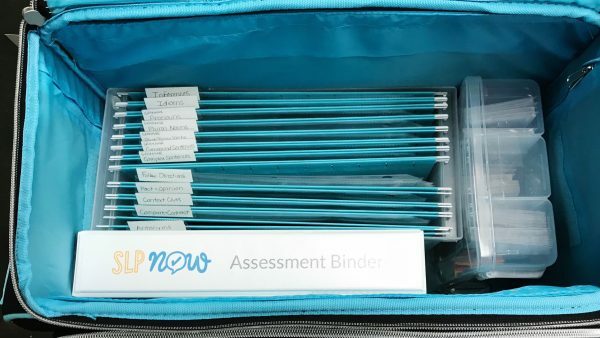 I am a school-based SLP who is all about working smarter, not harder. 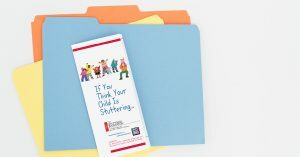 I created the SLP Now Membership and love sharing tips and tricks to help you save time so you can focus on what matters most--your students AND yourself.